I LOVE this stuff. 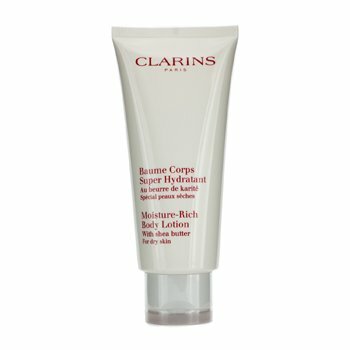 Clarins first sent it to me to go with the Radiance Plus Body Golden Glow Booster and I fell for it immediately. I don’t have particularly dry skin on my body but I love using this as it’s thick and luxurious. I HATE my eyebrows as they’re very fair and very unruly. This wee beauty is great though. 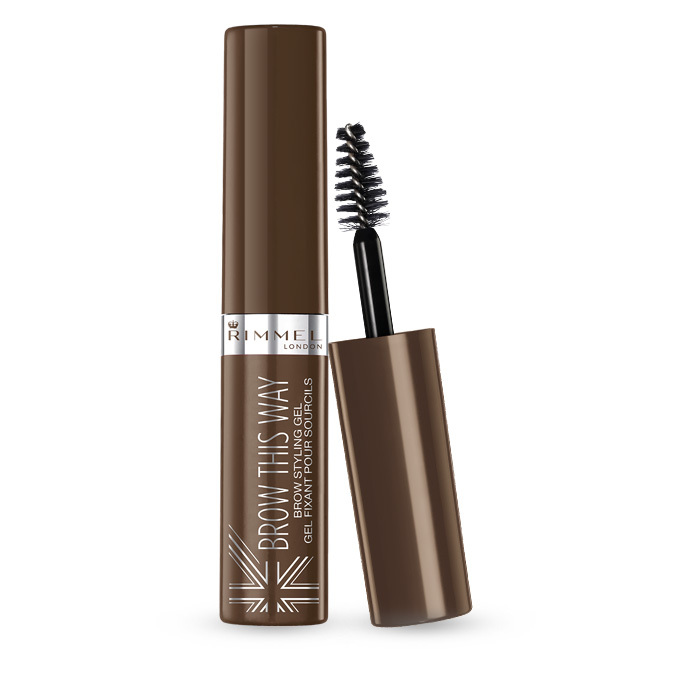 For just £3 it’s not too dark and it brings my brows into line like no eyebrow pencil could. It comes in four shades and I use Blonde. I’ll admit I wasn’t overly keen on this product when I first bought it. I only kept using it during the day to get my money’s worth and I’ve actually grown to like it. It’s quite light so I don’t feel like I’m wearing a mask under my make-up. I also love the price and even got it in a three for two deal! I’ve probably talked about this one before. 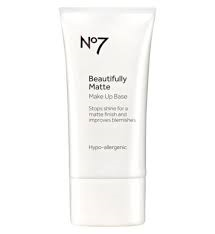 My beauty regime tends to go from high end to low end and back again. 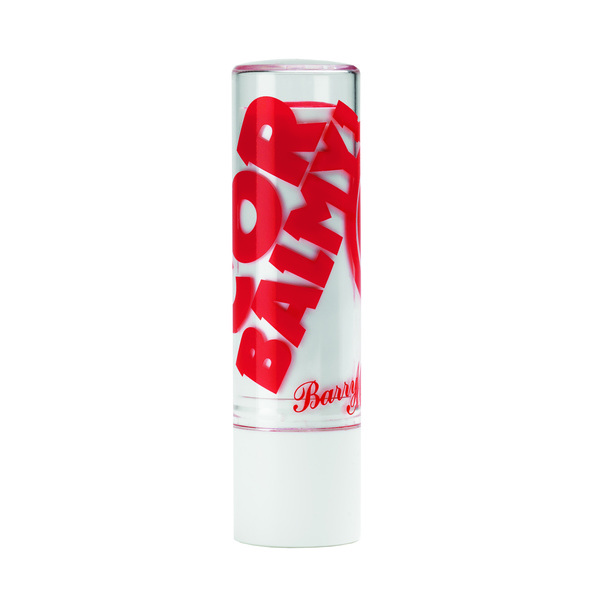 I love tinted lip balms and have a fair few. I love the colours of these – I go for Jam Jar – they also smell lush and last much longer than I expect them to.